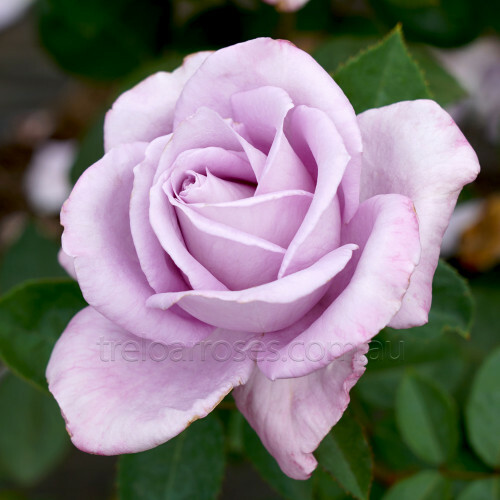 Climbing sport of the well known hybrid tea bush variety. Well formed medium-sized mauve flowers. Repeat flowering. Fragrant. 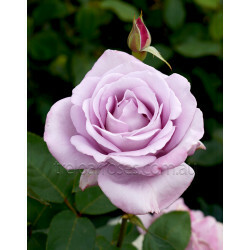 (Tannacht) - Large lavender blue blooms with strong fragrance on long slender stems. Healthy medium ..